Congratulations to the winner of our survey prize: De-Anna. 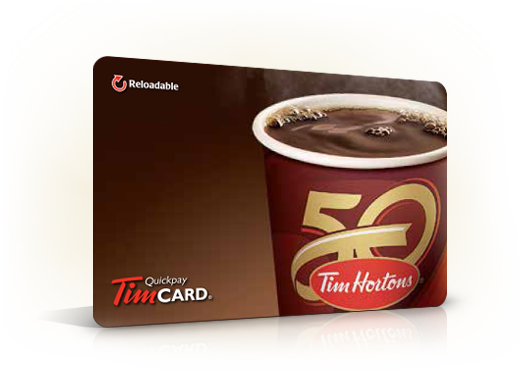 We hope you enjoy your Timmies on us! A huge thank you to everyone who took the time to fill out our survey! 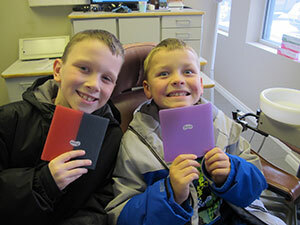 We really value your opinions and your feedback helps us make your experience at Port Hope Dental even better! 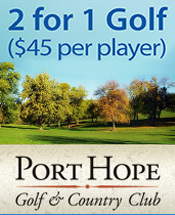 Dr. Benedict is excited to be sponsoring the Port Hope Golf and Country Club again this season. Click here to see their promotion for the 2015 season. 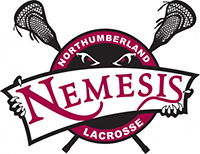 Dr. Benedict will be sponsoring the Northumberland Lacrosse Rep team again this year. We are happy to be providing some team members with custom-fitted sports mouthguards. For more on mouthguards, click here. Check out the team's schedule for 2015 and go cheer them on! Are You Afraid of the Dentist? Mother's Day Tea! As comfortable as we try to make our patients there are always those that just fear the dental chair. If you're one of our patients that just dreads coming in, we may have a solution for you. Mother's Day is the special day we have each year to show mothers how much we love and appreciate them! An afternoon spent over tea and treats is a great way to spend time with mom. 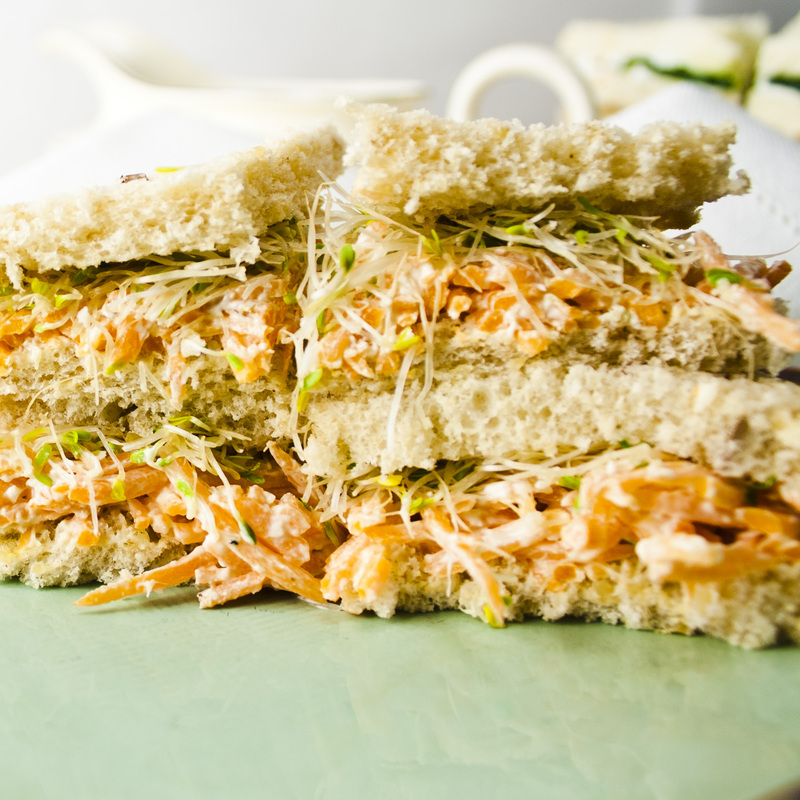 Click here for some recipes for a lovely Mother's Day Tea!